Valdobbiadene Prosecco DOCG for Christmas!! 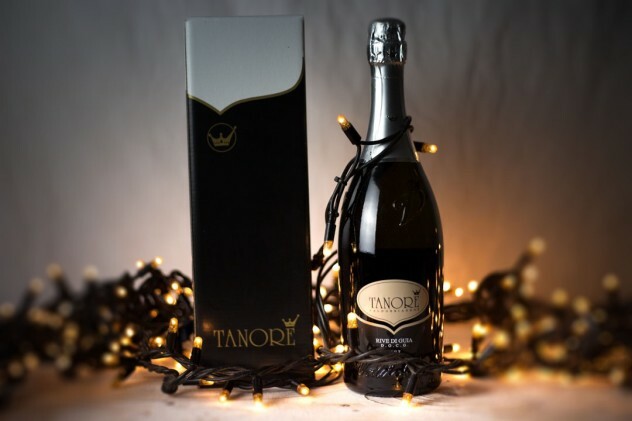 Home › News @en	› Valdobbiadene Prosecco DOCG for Christmas!! Are you searching for a delicious present for your friends, parents and customers? A good bottle of our sparkling wines, sure! You can call or write us at 00393495273005 or at info@tanore.it to ask us any information, or you can come in our winery and meet us! Our Valdobbiadene DOCG Prosecco Superiore Brut, Extra Dry, Millesimato Dry and Superiore di Cartizze Dry are waiting for you! What about a Prosecco Valdobbiadene DOCG for Christmas? The 2016 harvest has begun! 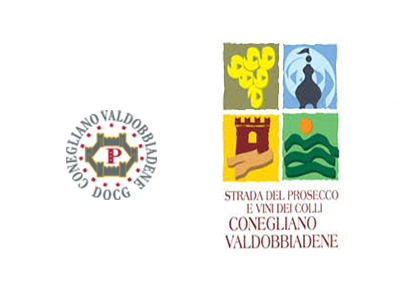 MILAN, 3november2014, AIS: presentation of VITAE and award for our Cartizze DOCG!